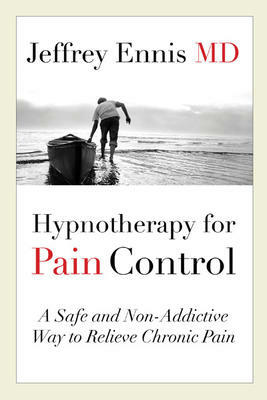 At a time when Canada is struggling with a doctor-prescribed opioid crisis, this book offers a safe alternative for the millions of people who live with chronic pain: self-hypnosis, an ancient technique used today to soothe pain, both acute and long-lasting, with impressive results. This solution comes at a critical time: The typical prescription for pain - opioids - doesn't work for everyone, and comes with significant and even deadly side effects. The same goes for other medications. Dr. Ennis, a psychiatrist and world-class expert on chronic pain, reviews the disappointing evidence on pain-relief medications to build his case that self-hypnosis is a credible alternative therapy that can significantly reduce pain. He tells the fascinating medical history of hypnosis and shows readers, step by step, how to hypnotize themselves to relieve pain. This book includes the author's own compelling story of his struggle with severe chronic pain and his victory over it to live a life full of joy and fulfillment.